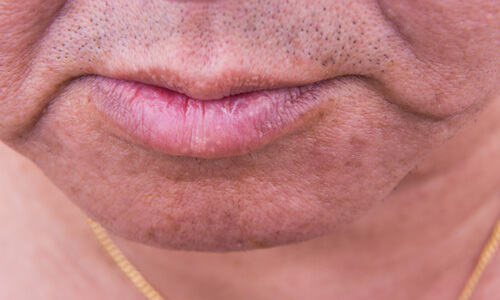 A looser, less well-defined jaw is a common sign of aging. Sun exposure, lifestyle and genetics all play a role in how quickly your skin ages, and where this aging is most visible. 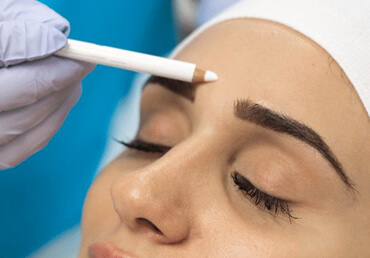 Loss of collagen, elastin and the fat pads in the face over time can cause the skin to droop, and this is often particularly apparent at the jawline. 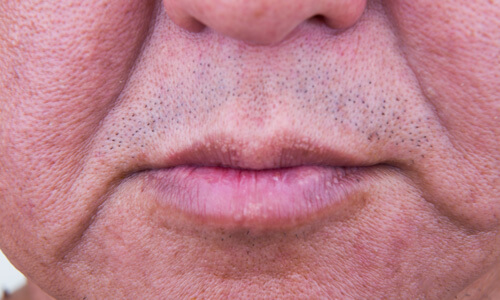 If jowls are a concern of yours, we offer a range of treatments which can lift and tighten facial skin and restore lost volume.